You don’t need to win the lottery to put a flash motor on your driveway this Christmas. 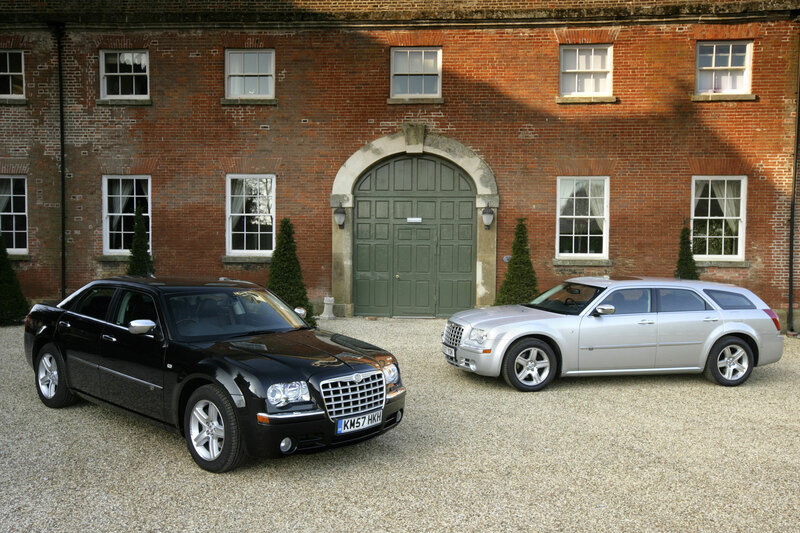 Just £5,000 will ensure you arrive at the work Christmas do in something posh to match your best bib and tucker. Just remember, a car is for life not just for Christmas, so be sure to factor in the running costs if you’re hoping to avoid a headache in the new year. 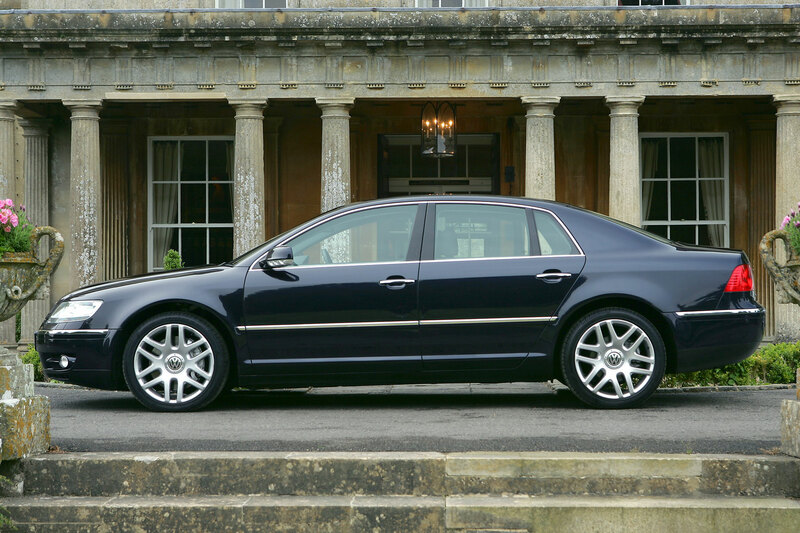 Why you want it: because it’s the antithesis of a German luxobarge and it has an interior to die for. In full-fat 3.0-litre guise, it has the power to match its catwalk model styling, even if the facelift model is arguably less pretty than the original. 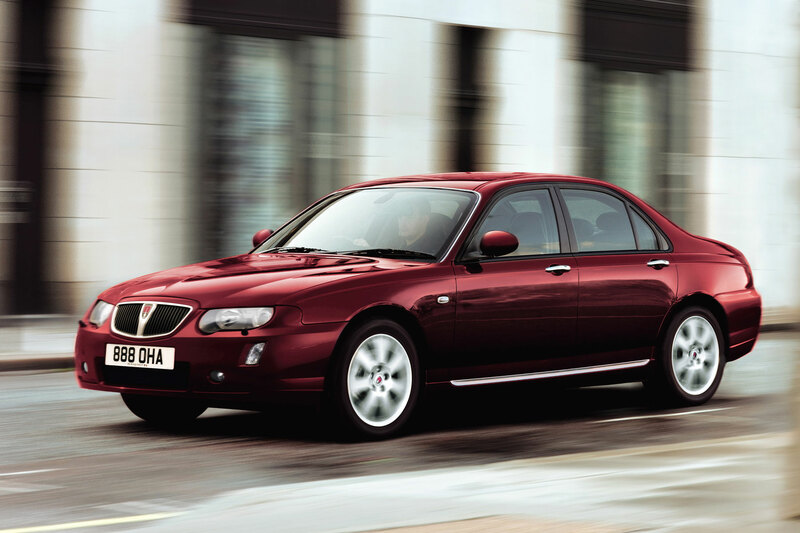 Why you don’t: Alfa Romeo doesn’t have the best reputation for reliability, and although the 166 is more dependable than others, it could prove costly should the worst happen. Still, at least the days of catastrophic depreciation are behind it. Why you want it: the A8 still looks fresh today and Audi’s image is as strong as ever. The build quality is class-leading and the interior will remain rock solid even with six-figures on the clock. You can also pretend to be Jason Statham or a star of Ronin as you make your way to the in-laws on Boxing Day. Why you don’t: because it’s an Audi, so it won’t offer the smooth comfort and joy of an S-Class. Petrol versions won’t be cheap to run, which might cause a few problems if you’re hoping to keep some money back for the January credit card bill. 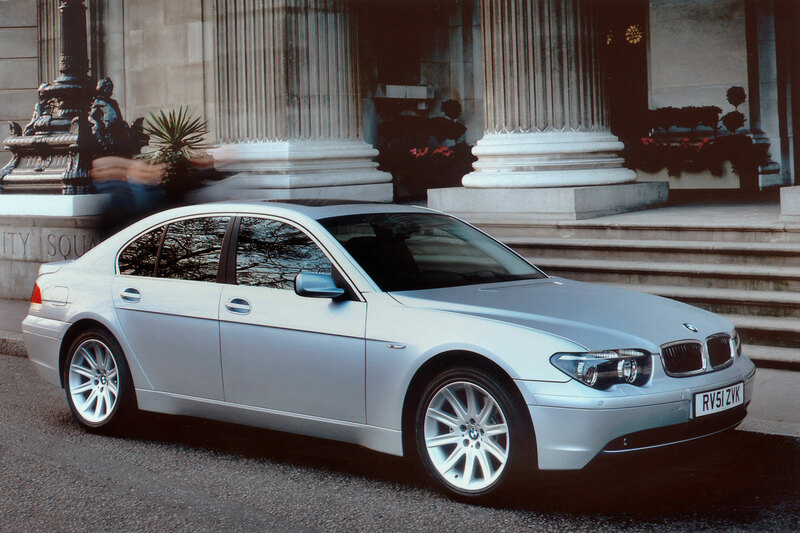 Why you want it: the £5k budget will allow you to choose from the very best of the first four generations of 7 Series, so you’ll feel like a kid on Christmas morning as you trawl through the pages of Auto Trader. Why you don’t: the fourth-generation E65 7 Series remains an acquired taste and you’ll need to spend many hours learning the iDrive system. Still, reading a BMW manual is likely to be more entertaining than watching the Mrs Brown’s Boys Christmas special. 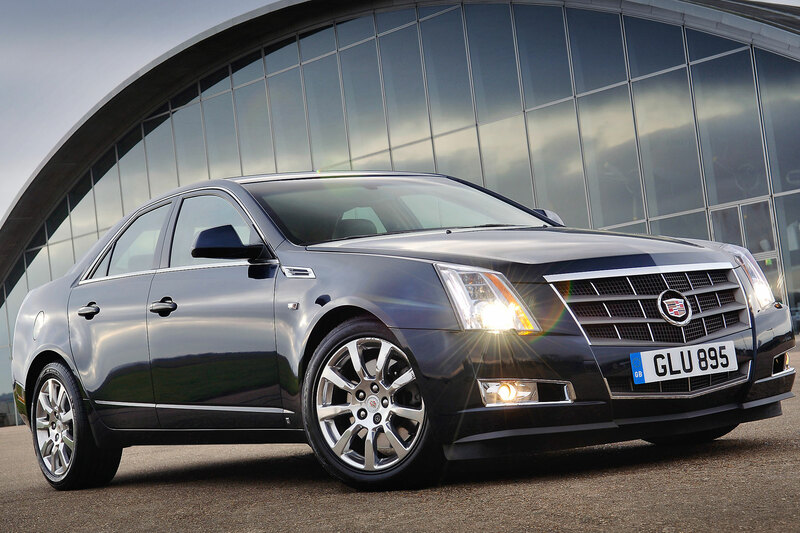 Why you want it: the CTS looks good, is packed with more gifts than a Christmas stocking and offers the benefit of rear-wheel-drive. Plus, it’s a Cadillac, which will deliver some much-needed kudos points when you’re enjoying a glass of eggnog with your office mates. It will also draw attention away from your Christmas jumper. Why you don’t: you shouldn’t expect European levels of fit and finish or much in the way of fuel economy. 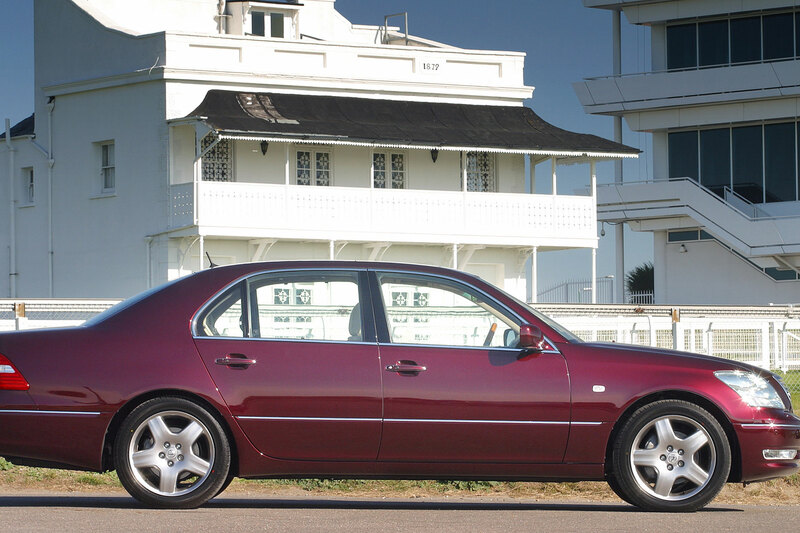 Running a 2.8-litre or 3.6-litre Caddy will put you on first name terms with the cashier at the local petrol station. Why you want it: because you’ll look like you’re starring in your own rap video. 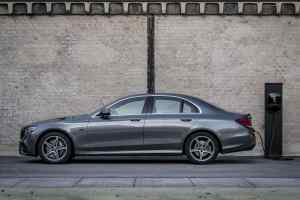 It shares many of its components with the Mercedes-Benz E-Class and can be equipped with a monster 5.7-litre Hemi V8. Why you don’t: because you’ll look like you’re starring in your own rap video. Why you want it: because luxury MPVs are thin on the ground. 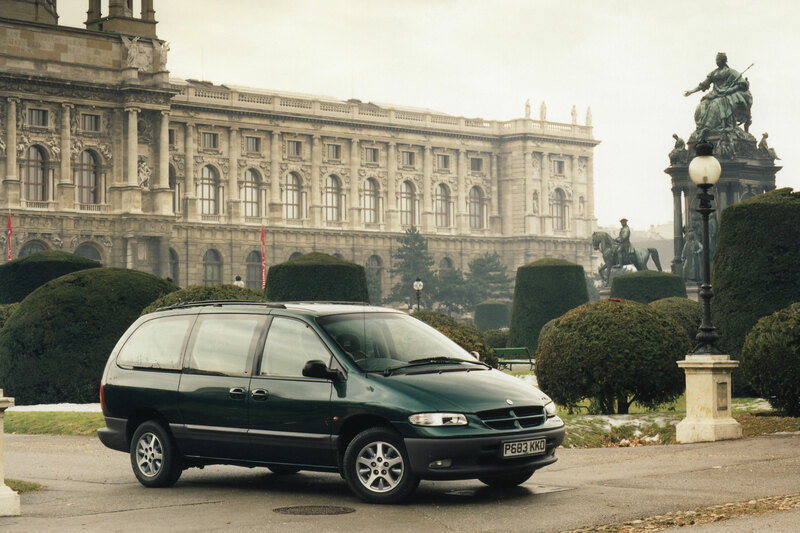 Why you don’t: the Grand Voyager doesn’t have the best reliability record, while a lifetime of drive-thru meals, family holidays and muddy football kits will have left a mark on the interior. It will also come with its own unique smell of damp dog. Try getting a Yankee Candle with that aroma. Why you want it: it’s the last truly eccentric big Citroen and it depreciated like a stone, meaning you’ll struggle to find more bang for your French francs. It’s also a guaranteed future classic. Why you don’t: beyond the fact that this budget is unlikely to stretch to a low-mileage example, we’re struggling to think of a reason why you shouldn’t buy a C6. 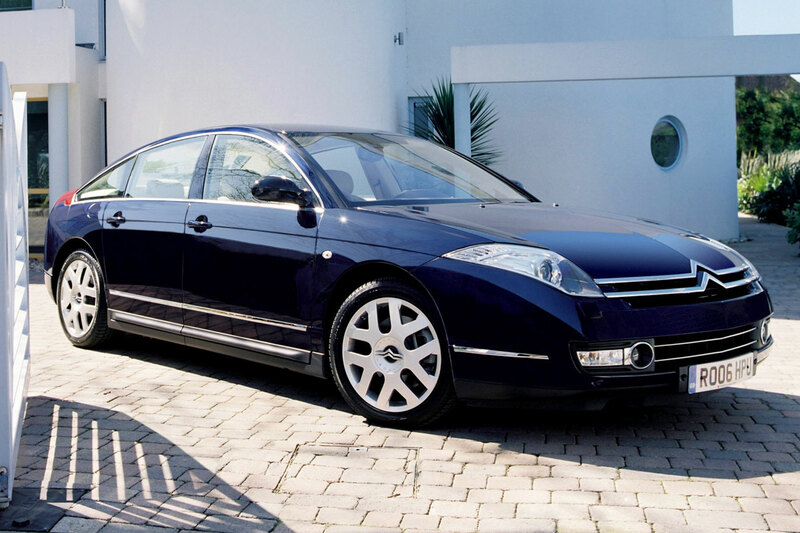 Why you want it: because you won’t get a Ford Mondeo Vignale for £5k. 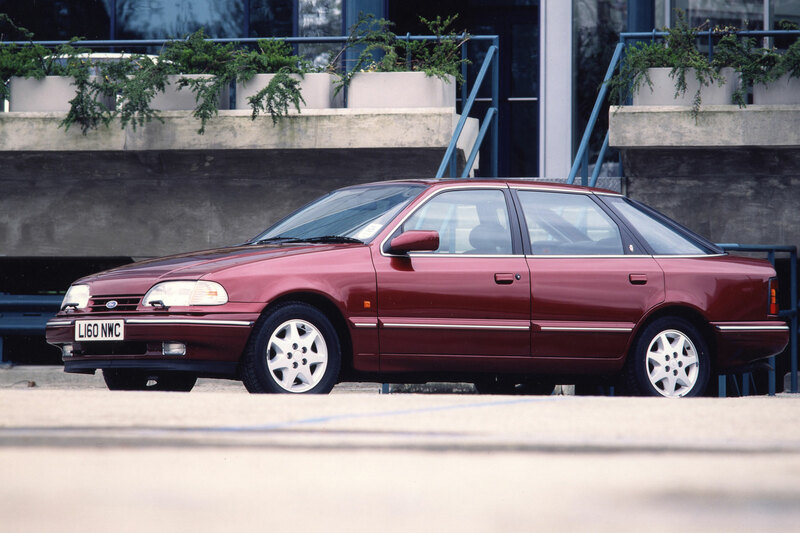 On the plus side, the big ‘Granny’ stems from a period when luxo Fords ruled the road. 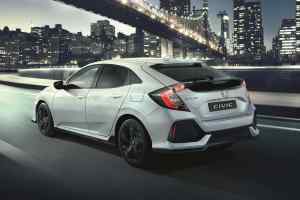 Why you don’t: the four-cylinder versions will feel underpowered, especially today, while modern classic status means prices are on the up. 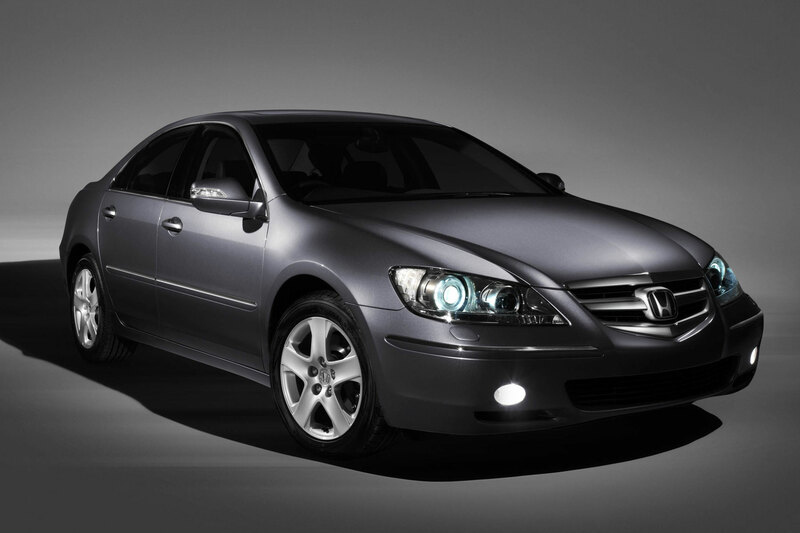 Why you want it: the Honda Legend does more than a passable impression of a German luxobarge and is loaded with standard kit and a solid safety rating. As a bonus, it’s unlikely to go wrong. Why you don’t: your friends will think you’ve arrived for Christmas lunch in a bloated Honda Accord. Meanwhile, the image is a bit ‘tea out of a Thermos flask in a National Trust car park’. Why you want it: because you can’t stretch to a Hyundai Genesis. Why you don’t: because it isn’t a Hyundai Genesis. Why you want it: the styling is ageing well, especially when you consider that it replaced the S-Type, which looked dated even while it was on sale. All engines are good, but the 3.0-litre petrol is a cracker. Why you don’t: the electrics aren’t an XF strong point, while this budget won’t exactly offer the cream of the XF crop. At this price, you’ll most likely find a high-mileage 2.7-litre diesel. 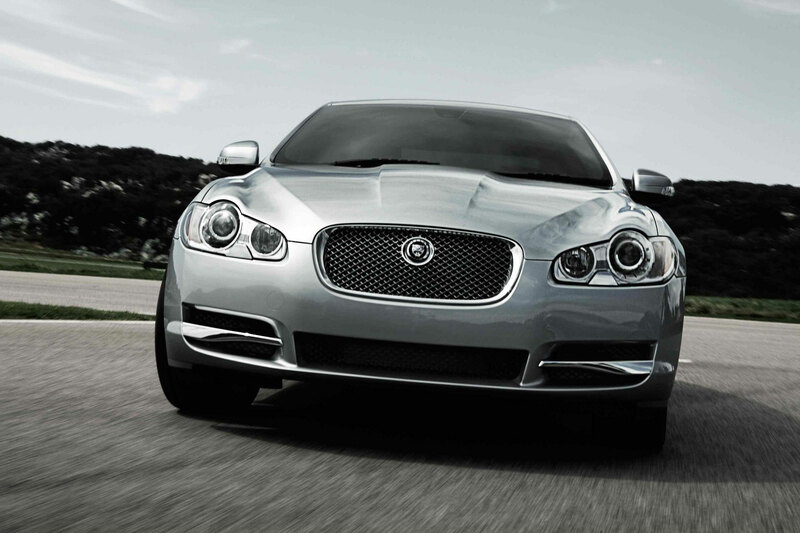 Why you want it: this is a luxury car in a very British sense, offering grace, space and pace in abundance. Why you don’t: the styling is hardly down with the kids, while a cheap XJ is likely to mean big bills. Why you want it: tt’s like a luxury Toyota Prius, albeit one with a 3.5-litre V6 hybrid powertrain and a cabin as well-appointed and comfortable as any German rival. As it’s a hybrid, it also feels very current. 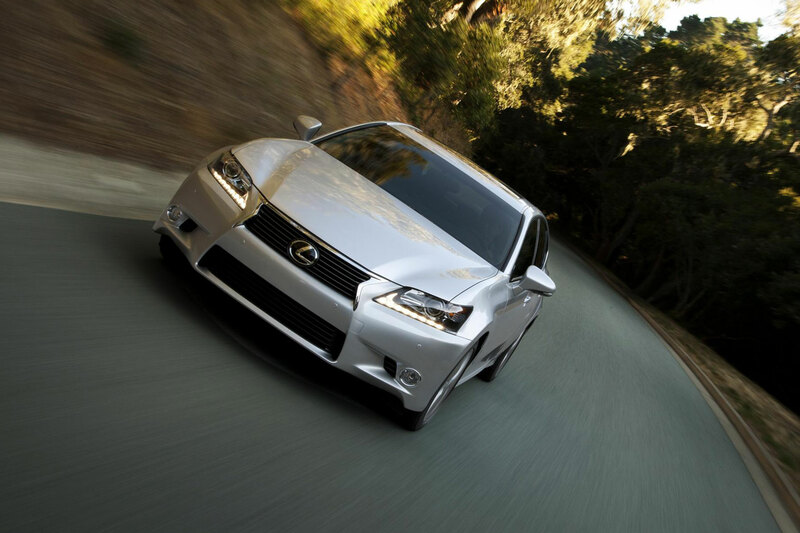 Why you don’t: the cabin isn’t quite as sumptuous as some of its rivals, while the styling is bordering on anonymous. 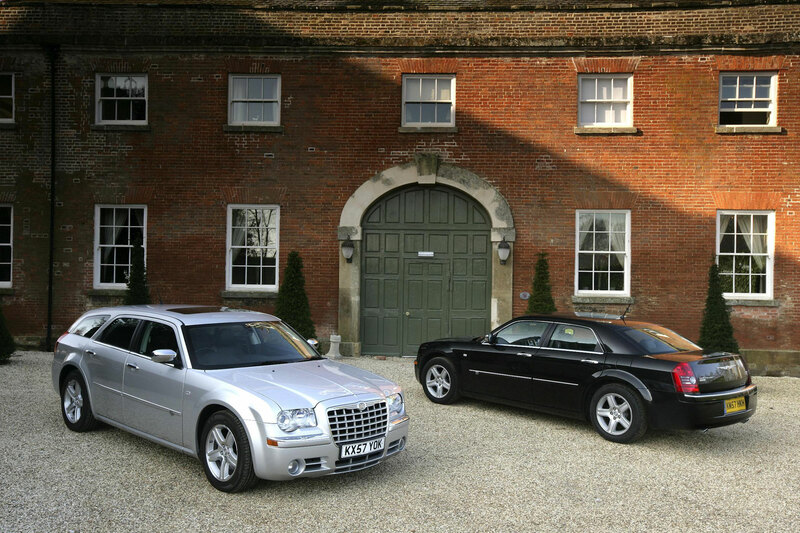 But we’re nitpicking – this is a fine choice if you’re looking for luxury on a budget. 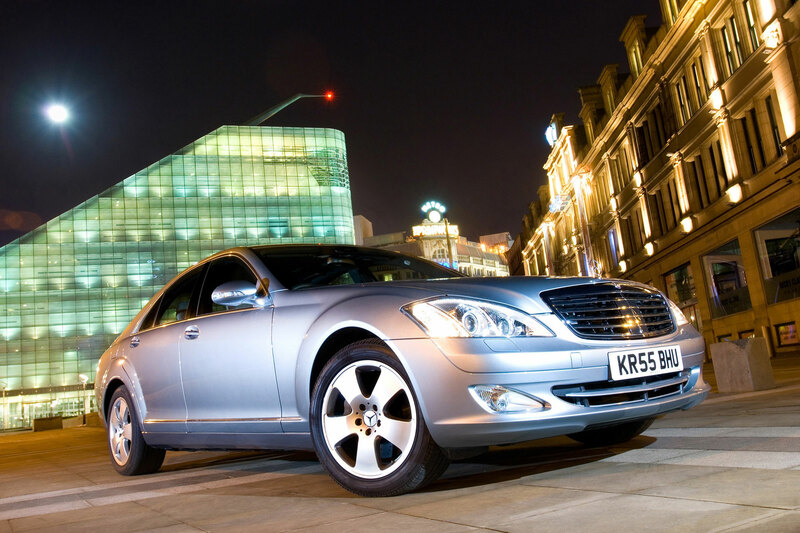 Why you want it: the ‘Japanese S-Class’ is refined and likely to be the most reliable luxury car you can buy for £5,000. Why you don’t: it has a whiff of the golf club about it and lacks the authenticity of a German or British luxury car. Why you want it: every new generation of S-Class represents the pinnacle of engineering and technology at the time of its release, so you’ll get a glimpse into how the other half lived when it was new. Why you don’t: depreciation was a problem for its previous owners, but running costs will remain an issue for you to deal with. Also, you’ll be the one elected to be the designated driver for every Christmas event. Best order a chauffeur hat, then. 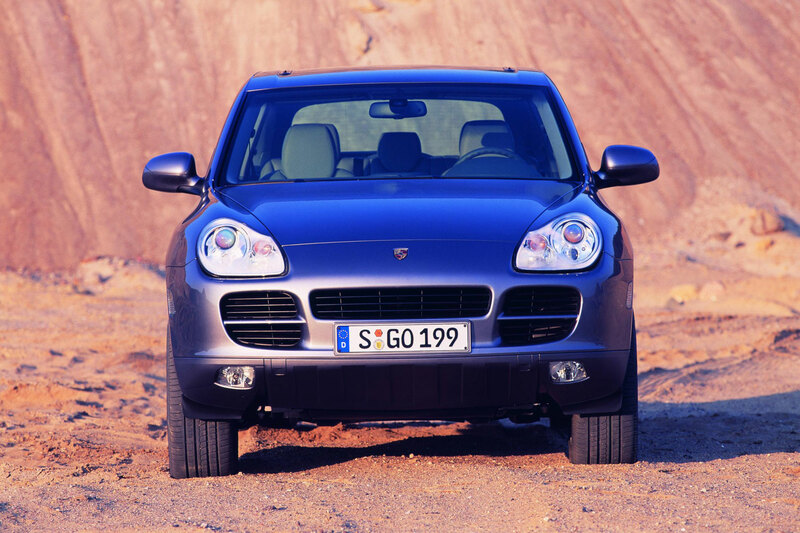 Why you want it: you can afford to live the Porsche SUV dream – some cars are available for as little as £3,500. Good off-road, even better on it – this feels like a proper Porsche. Why you don’t: cars without air suspension are best avoided and some specialists recommend shunning early cars altogether. Catastrophic engine failure isn’t uncommon and you’ll need to fork out the price of a family hatchback to secure a new motor. 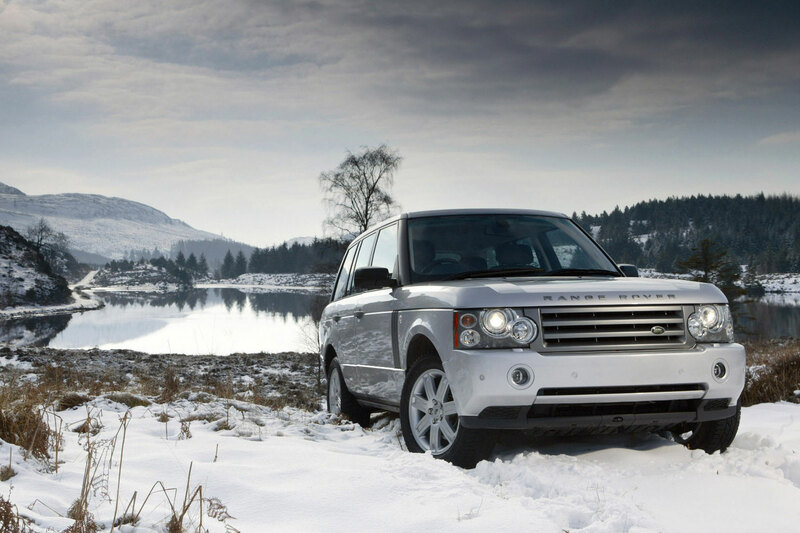 Why you want it: a gilt-edged image comes with proper off-road capabilities to create the perfect luxury SUV on a budget. As acceptable in the office car park as it is on the Boxing Day hunt. Why it’s not: reading through the list of things to watch out for will give you nightmares before Christmas. Why you want it: because finding a luxury supermini, complete with wood, leather and a suit carrier, is tough. 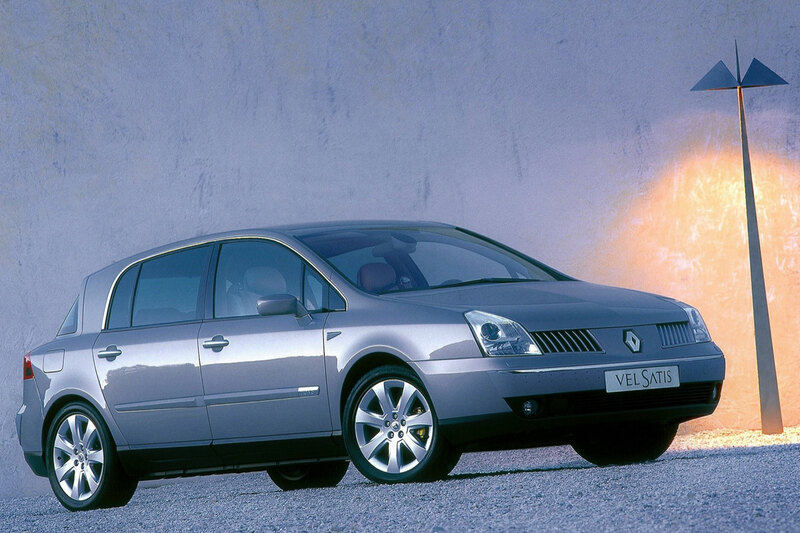 Why you don’t: to most people, it will look like little more than an old Renault Clio. Why you want it: because you’ll look like a French ambassador on his way to a reception with a boot full of Ferrero Rocher. Why you don’t: you’d forgotten that you don’t like Ferrero Rocher. Why you want it: it’s a Roller – what more do you want? 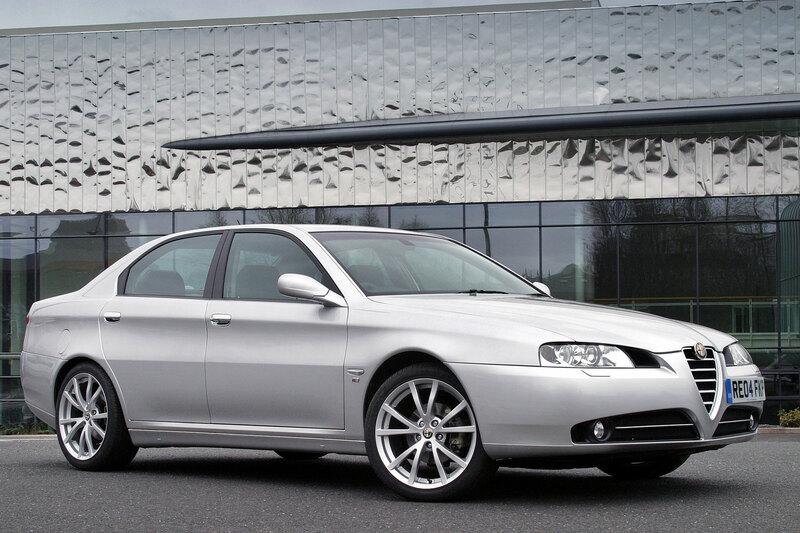 We should point out that good examples start closer to the £10k mark, so don’t expect a mint Silver Shadow for £5k. Why you don’t: your friends will think you’ve established a wedding car business, while everybody else will assume you were a minor celebrity in the 1970s. Still, you might get a gig in the Christmas panto. 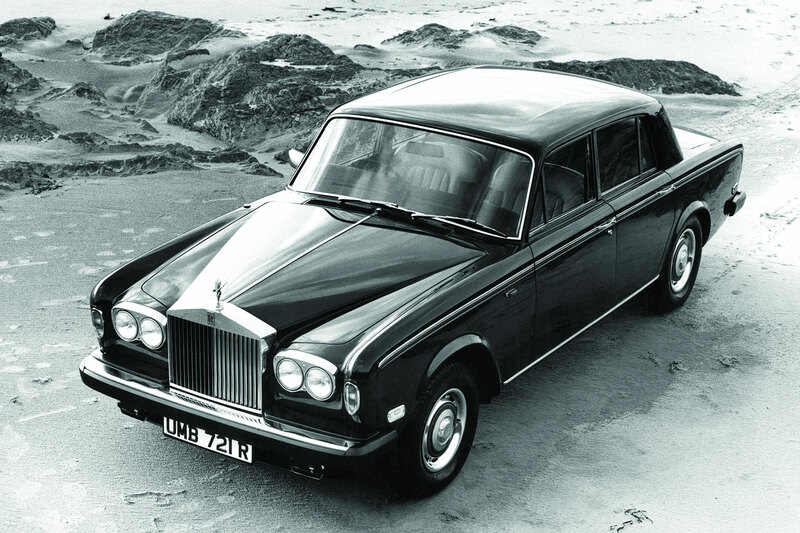 Why you want it: the 75 felt like a Rover in the truest sense – a fitting last hurrah for this once proud British brand. Why you don’t: head gasket failure is common on the 1.8-litre petrol engine, so opt for the 2.0-litre diesel or 2.5-litre V6 petrol. Electrical problems could be an issue, too. Why you want it: what it lacks in outright luxury, it more than makes up for in terms of exclusivity and eccentricity. 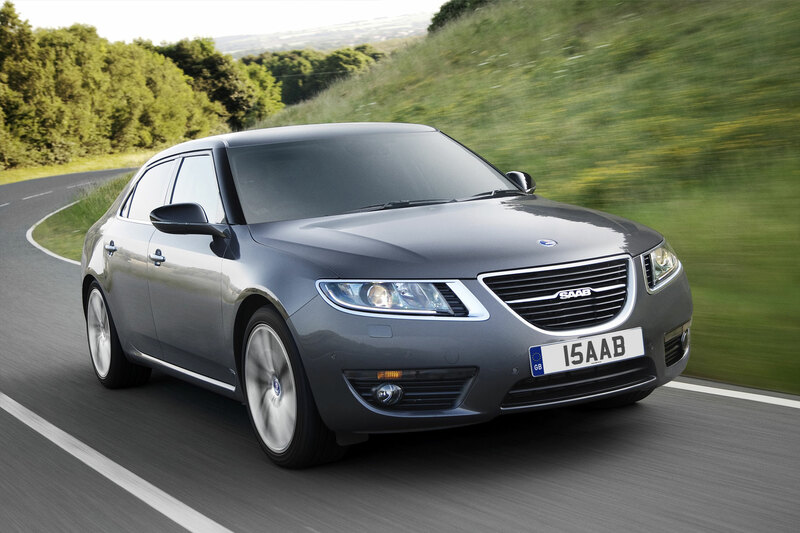 A delightful cabin and a wealth of standard features will greet you if you take a punt on the last-of-the-line Saab 9-5. Why you don’t want it: the ride quality isn’t a patch on the other cars featured here and you might struggle to find a fellow buyer who is willing to take on what’s essentially an extinct brand. Why you want it: Superb by name, superb by nature. 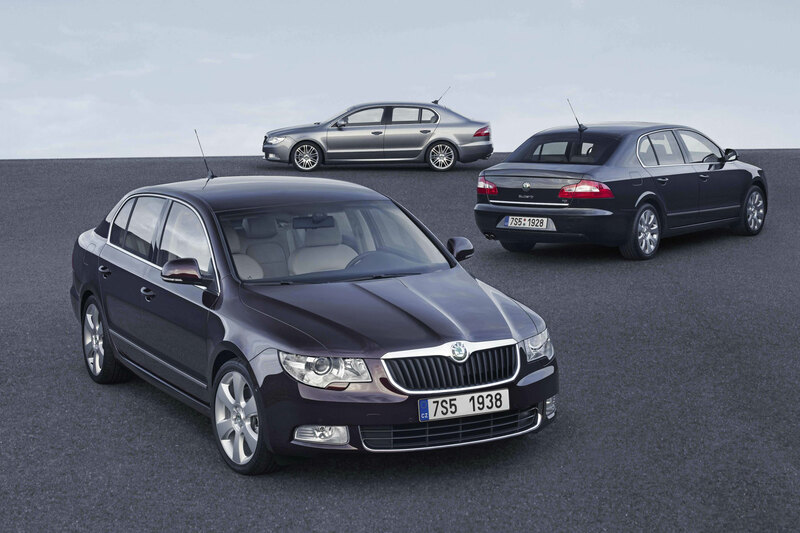 Skoda’s flagship model offers space in abundance, supreme levels of comfort and a generous level of standard spec. You’re also backed by one of the best dealer networks. Why you don’t: to some, the Skoda badge remains a barrier, but it’s their loss. Don’t be surprised if folk start waving you down in the mistaken belief that you’re their minicab ride home from a boozy Christmas do. Why you want it: it shares its platform with the Bentley Continental. 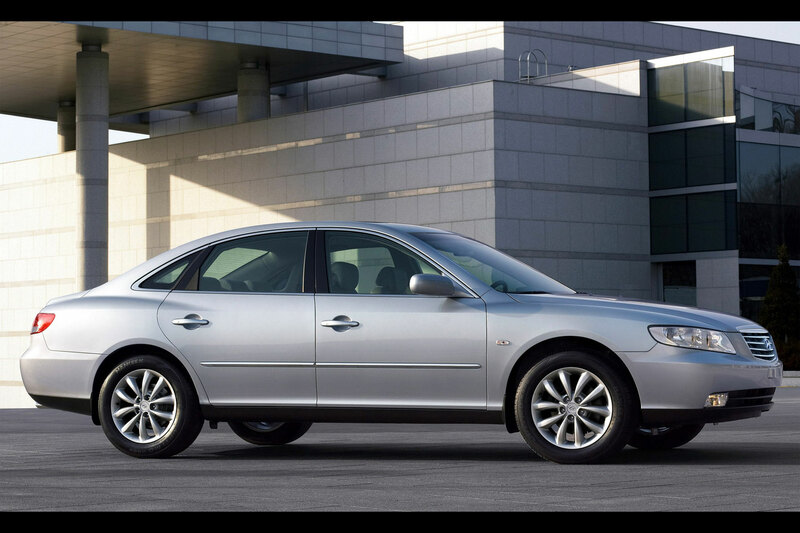 Why you don’t: it looks like an oversized Volkswagen Passat. 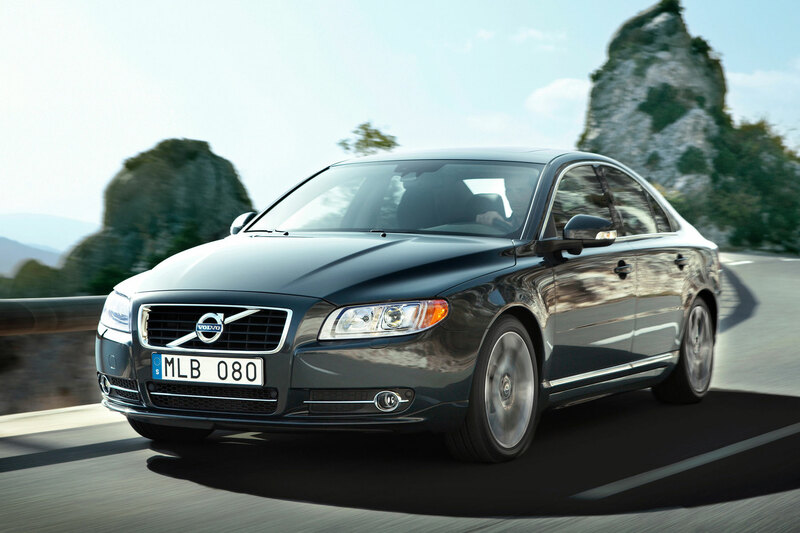 Why you want it: the S80 offers a squishy ride, deep-pile carpets, a super-quiet ride and is very Swedish. Why you don’t: it’s not as great to drive as a 5 Series and you’ll pass unnoticed in the majority of situations.